Gigaba apologises for finger gesture in Parliament - SABC News - Breaking news, special reports, world, business, sport coverage of all South African current events. Africa's news leader. 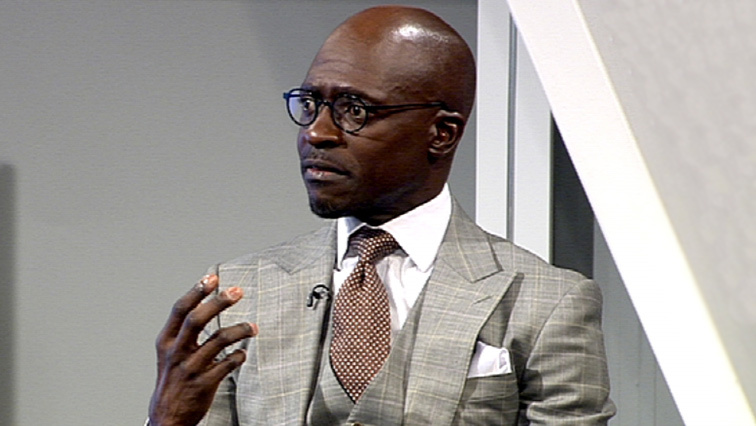 Malusi Gigaba says the stress of the past 10 days has taken a toll on him but the gesture was inexcusable. Home Affairs Minister Malusi Gigaba has taken to social media and apologised for the pinkie finger gesture he made during President Cyril Ramaphosa’s oral reply session in Parliament on Tuesday. The gesture was made toward EFF MP Mbuyiseni Ndlozi, who took a swipe at Gigaba by suggesting that the president starts ordering low-tech cellphones that do not have cameras and cannot be hacked. This is in relation to Gigaba’s sexually explicit video which went viral on social media. Gigaba’s gesture was referring to the size of Ndlozi’s manhood. In his tweet, Gigaba added that the stress of the past 10 days has taken a toll on him but the gesture was inexcusable. This entry was posted on 07 Nov 2018,09:15AM at 9:15 AM and is filed under South Africa. You can follow any responses to this entry through the RSS 2.0 feed. Both comments and pings are currently closed.